Approx. 3hrs, including a 15min interval after act one and a 3min pause after act two. 4.9 out of 5, based on 83 ratings and 83 reviews. 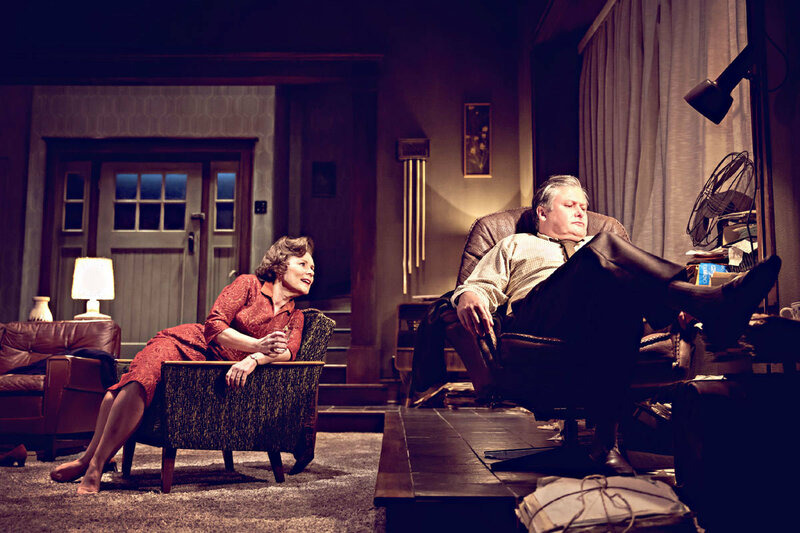 Now open to remarkable critical acclaim - Imelda Staunton and Conleth Hill star in a new production of Edward Albee's Who’s Afraid of Virginia Woolf? at the Harold Pinter Theatre. 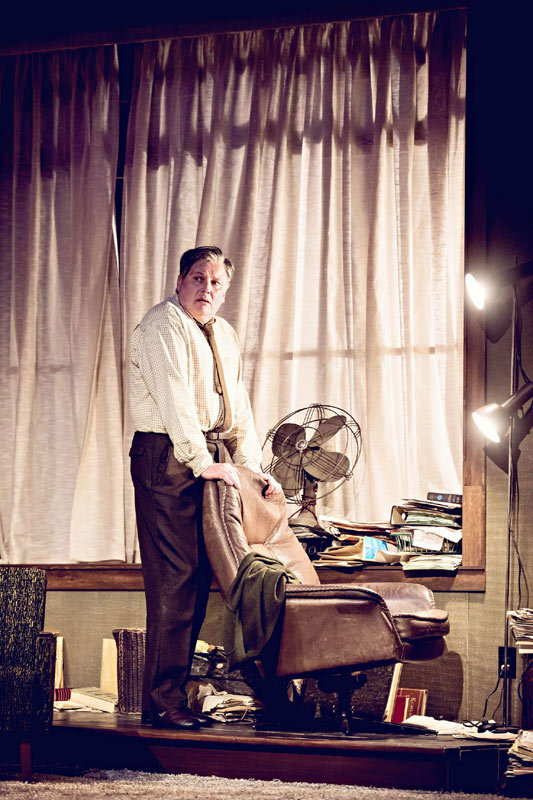 James Macdonald directs this new production of Albee's landmark play. Starring Olivier and Bafta award-winning actress Imelda Staunton (Gypsy, Sweeney Todd, Vera Drake, the Harry Potter films); Olivier award-winner Conleth Hill (Game Of Thrones, The Producers); Olivier award-winner Luke Treadaway (The Curious Incident of the Dog in the Night-Time, War Horse) and Imogen Poots, in her West End debut (Jane Eyre, Me And Orson Wells). 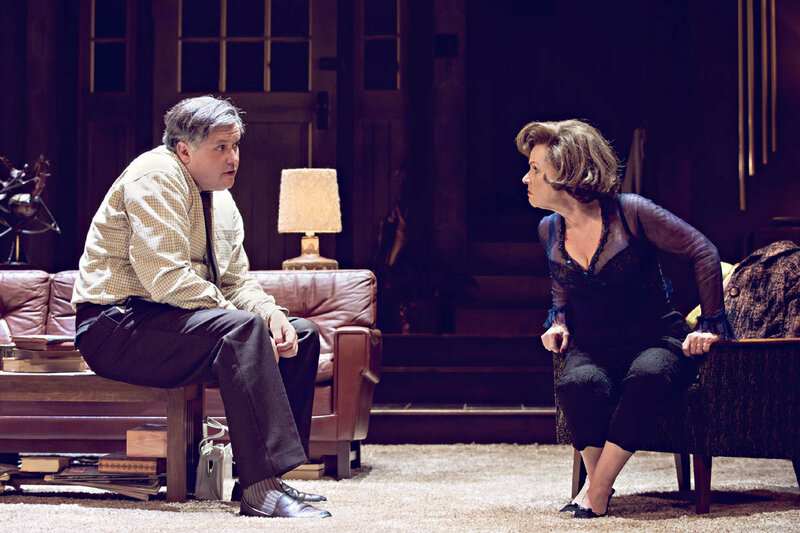 At the Harold Pinter Theatre until 27 May, book Who’s Afraid of Virginia Woolf? tickets today! *Please note: latecomers will not be admitted during the performance. 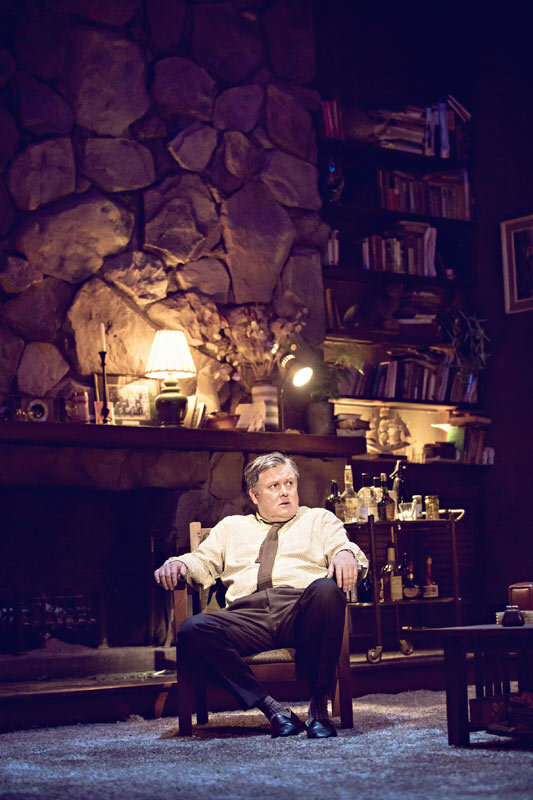 "Who's Afraid Of Virginia Woolf? 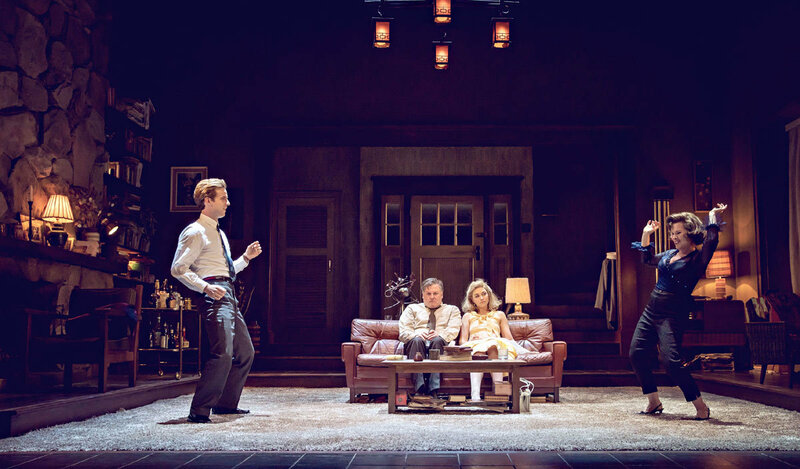 ", The Harold Pinter Theatre tickets may be purchased by following the Book Tickets links on this page. You will be purchasing your "Who's Afraid Of Virginia Woolf?" tickets from the Ticket Machine Ltd, trading as LOVEtheatre. 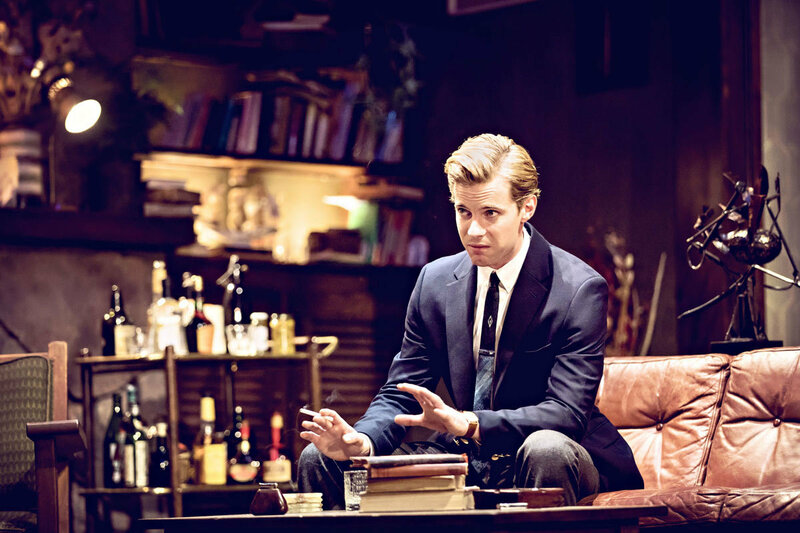 We will always provide you with our contact details before you book your "Who's Afraid Of Virginia Woolf?" tickets. Where applicable, "Who's Afraid Of Virginia Woolf? 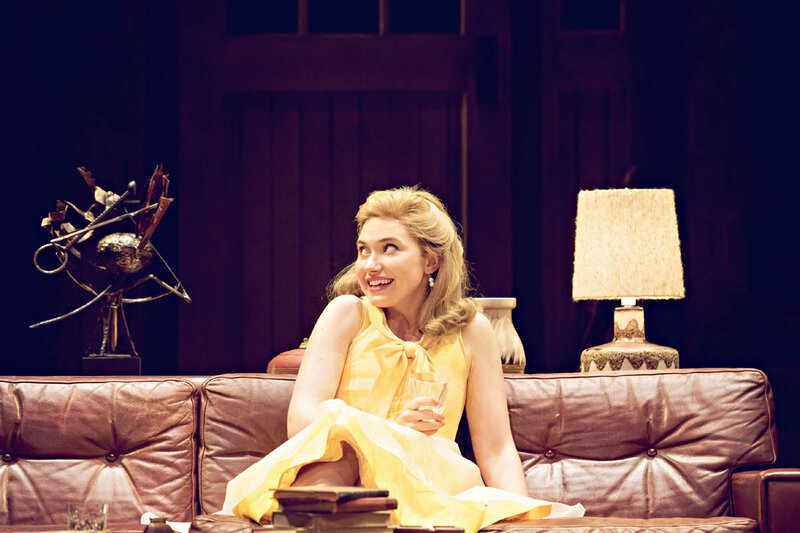 ", The Harold Pinter Theatre ticket prices may include a booking fee which will always be shown separately. LOVEtheatre will not charge you any additional amounts for the dispatch/delivery of your "Who's Afraid Of Virginia Woolf?" tickets. Prices are subject to change without notice. Your purchase of "Who's Afraid Of Virginia Woolf? ", The Harold Pinter Theatre tickets is conducted securely online using 256-bit encryption assured by DigiCert. On receipt of full payment for your "Who's Afraid Of Virginia Woolf?" tickets we will issue a confirmation of booking. When booking online this will be in the form of a confirmation page and accompanying confirmation email. Absolutely Brilliant!! all the cast were amazing, had me transfixed throughout the whole performance, thought that Imelda Staunton was unbelievably ’Nasty’ in her role, so condescending and bitchy, but her husband did manage to hold his own on several occasions, a truly wonderful adaptation !! 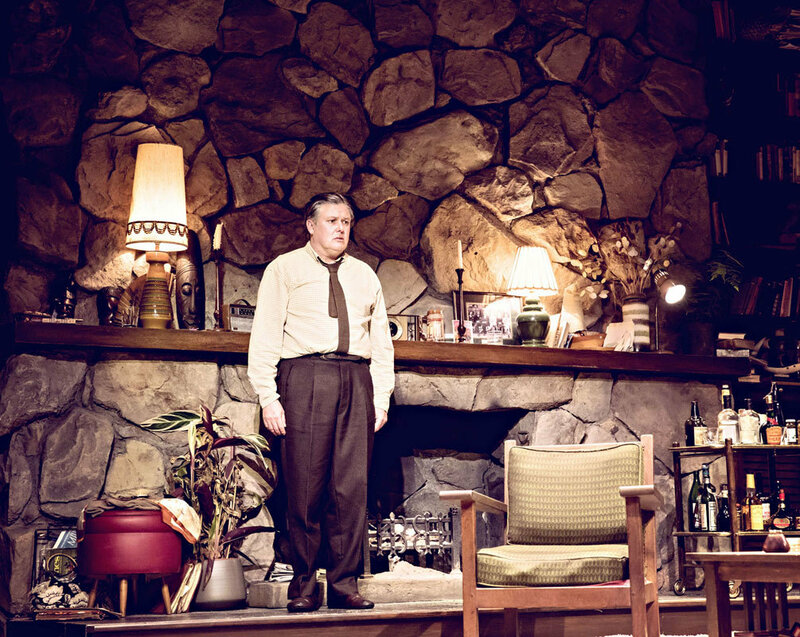 An astounding production with Hill + Staunton so exceptionally good. The longish running time feels pretty quick. 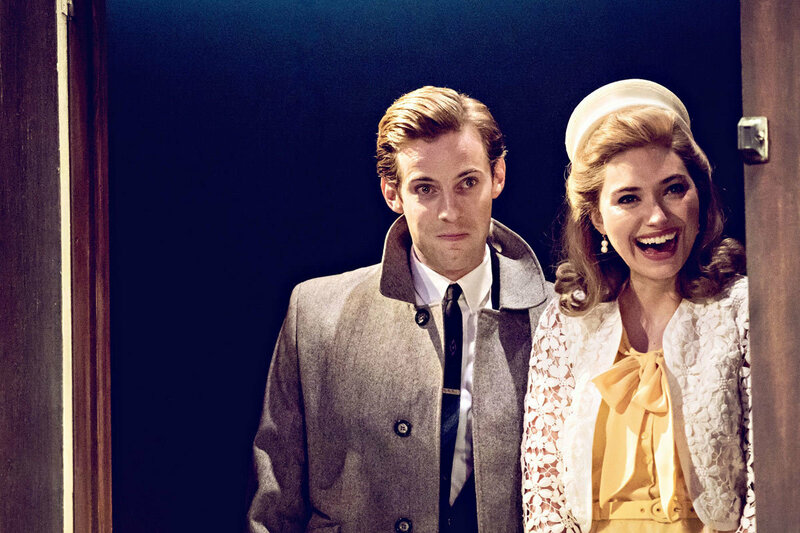 Fantastic revival of a wonderful play! 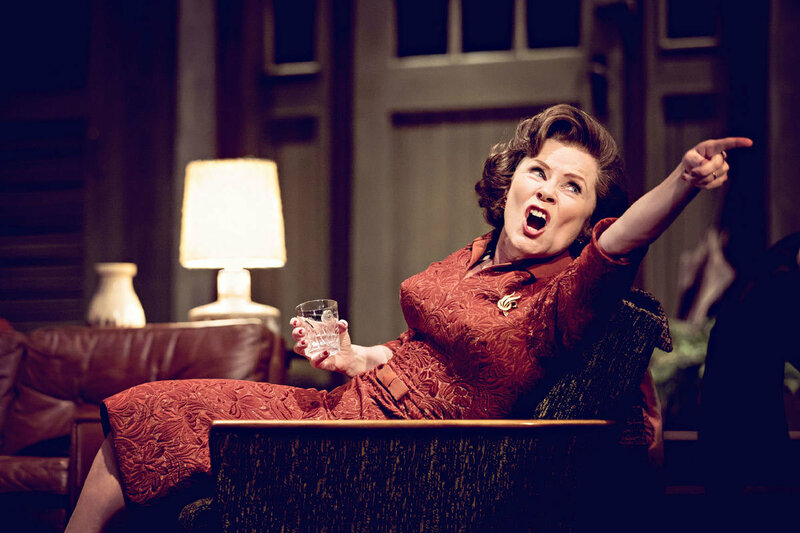 Imelda Staunton and Conleth Hill are tour de forces! 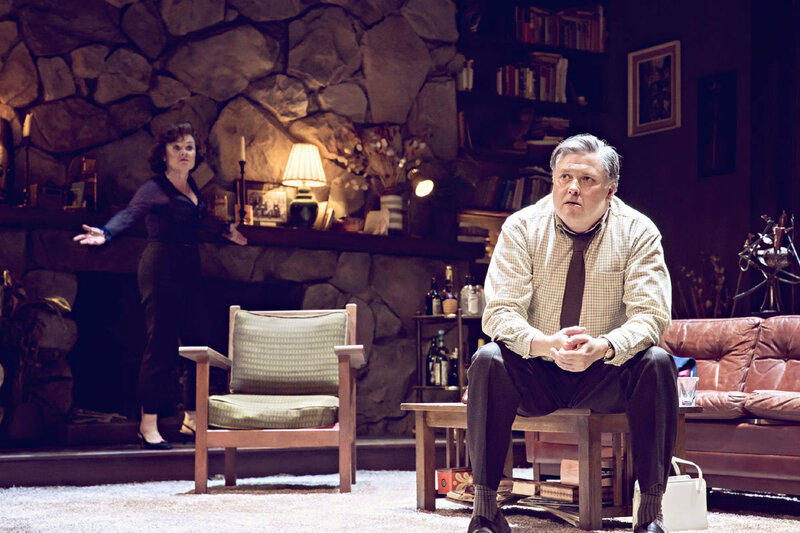 The play was excellent Imelda Staunton and Conleth Hill were brilliant.